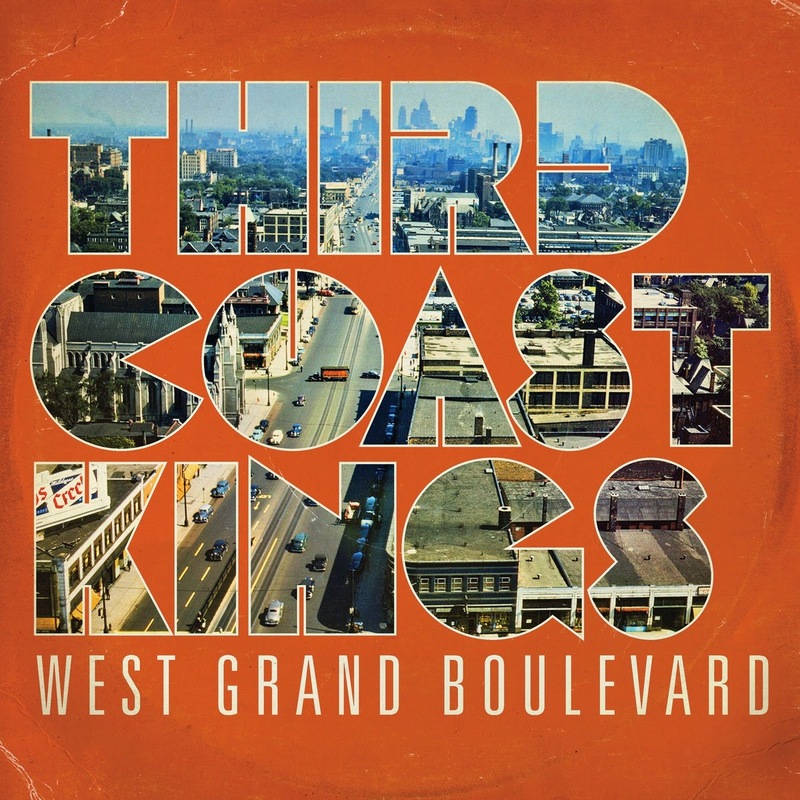 "West Grand Boulevard is the Detroit thoroughfare that was once home to two of Michigan's most iconic businesses, Motown Records and General Motors, and Mitten State R&B revivalists the Third Coast Kings pay homage to their home state's noble heritage on their third full-length album. West Grand Boulevard is more devoted to wiry funk grooves and the richer sounds of vintage soul than the more polished approach of traditional Motown sounds, but the Third Coast Kings are clearly players who respect a song that can fill the dancefloor, regardless of its roots, and that's what West Grand Boulevard is all about, as the songs point to Memphis, New Orleans, Chicago, or New York, as well as the Motor City. The engineering by Jim Roll gives the tracks a natural, live feel, and the performances are tight and emphatic, with just enough wiggle room that they sound like human beings rather than machines, but with enough unity to come across as a single sonic entity. The band more than delivers here, especially guitarist Andy Filisko, hornmen Alec Cooper, Ryan Dolan, Brian Einstein Lassiter, and Terry Kimura, and drummer James "Gemstone" Keovongsak, and the instrumental tracks sound nearly as satisfying as the tunes with the solidly swaggering Sean Ikebehind the vocal mike. And while plenty of funk revivalists sound as if they're trying so hard to sound "right" they forgot to have fun, the Third Coast Kings deliver a dozen grooves in an old-school style that are amiable and fully satisfying, capturing the sound and feel of a show band that isn't afraid to work up a sweat to move the crowd. the Third Coast Kings are one of the best, funkiest, and most sincere acts on the funk-revival scene, and West Grand Boulevard shows they keep getting better at making their music work in the studio." Why is it only letting me download the same song even when I click another?